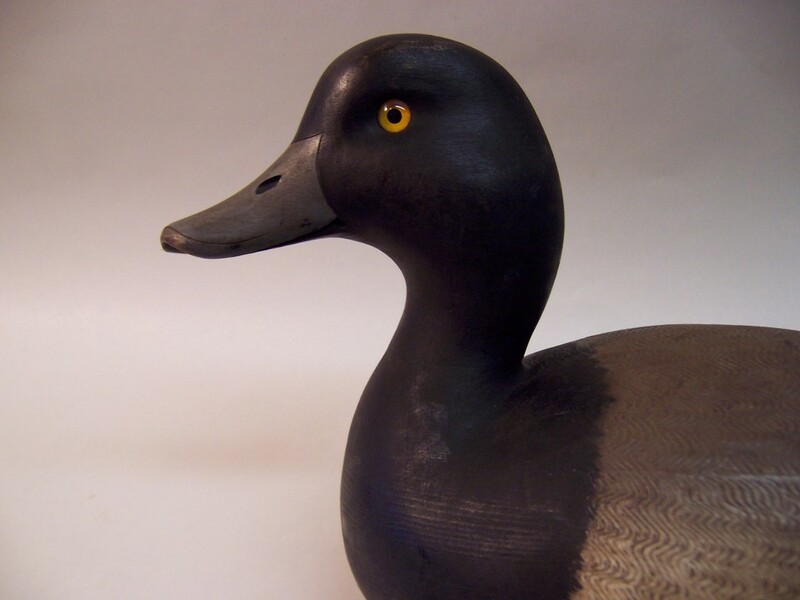 Robert Capriola has been carving and collecting decoys since 1974 and is now offering a selection of contemporary and antique decoys for sale through this website. Robert Capriola's art blends the best of age-old traditions and modern construction techniques with a biologist's knowledge of the birds. Though no longer taking orders, the artist is offering a limited selection of work for sale through this website and at selected auctions and decoy shows during the year.